Massage the oil into the skin until fully absorbed. Apply oil gently on the face or wherever required. 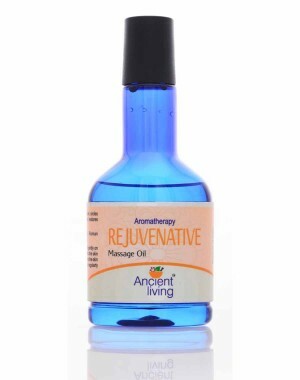 The oil easily penetrates into the skin and is carried through blood and tissues. Ancient Living Rejuvenative massage oil improves skin tone. Eliminates dark circles and aging skin effects. Eliminates jowls and restores youthful contours of the skin.